One yellow card away from a suspension: Willard Katsande. Kaizer Chiefs will take on Moroka Swallows at Dobsonville Stadium on Friday with the aim of retaining their momentum and consolidating their lead at the summit of the Premiership table. Amakhosi midfielder Willard Katsande said they were looking for maximum points from the encounter following last Thursday’s 1-0 victory over Mamelodi Sundowns in Pretoria. “What I can say is that, we are not going there for a vacation,” Katsande said. “We know Swallows very well and since they are playing at home they will be coming to us but we are prepared. The Zimbabwean-born player said Swallows would nevertheless pose a tough challenge to the team. “Its going to be tough, I don’t want to lie,” he said. 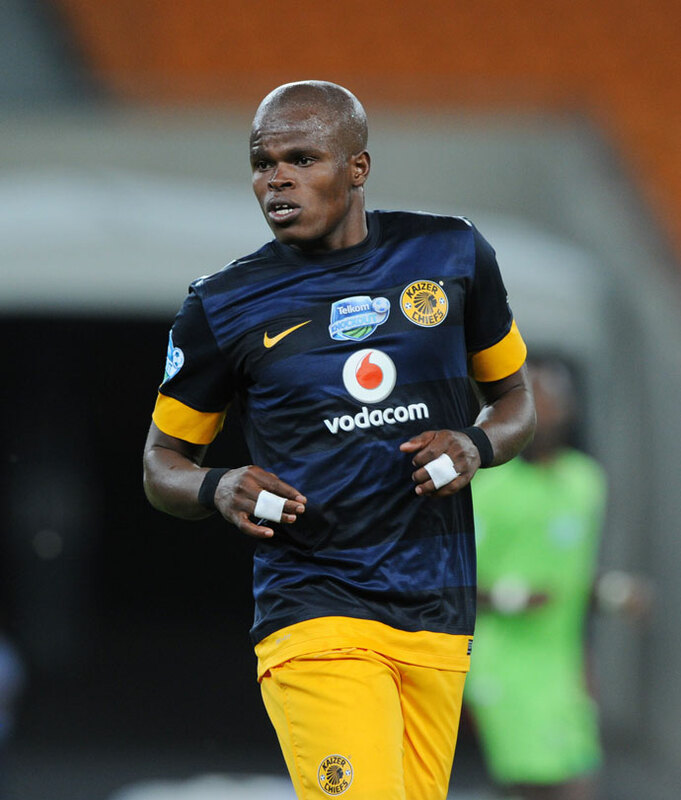 Katsande said Chiefs players that were part of Bafana Bafana’s 2014 African Nations Championship (Chan) campaign had turned their focus on their club duties. Bafana crashed out of the tournament following a heavy 3-1 defeat against Nigeria in their final group A clash at Cape Town Stadium. “As soon as they entered Naturena, their focus has been on Kaizer Chiefs and they were not even talking about the Bafana issue,” Katsande said. A win for Chiefs against Swallows would see them stretch their lead at the top over second-placed Sundowns to 11 points, while victory for the hosts will launch them into the top four.